Littrow dispersion prisms are used to limit lasing to a specific wavelength in many optics applications. This is ideal for laser cavities, spectrographs, and other optical systems in which it is critical that a specified wavelength not be exceeded when a sample (tissue or otherwise) is subjected to a laser’s light. 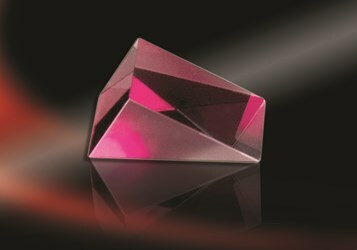 PG&O’s Littrow prisms feature 30, 60, and 90 degree angles and can be ordered with or without a coating. A coated Littrow prism provides constant light deviation by using an anti-reflective coating on the surface opposite of the 60-degree angle. 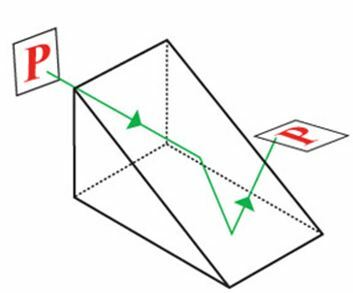 In a given wavelength, the refracted ray entering the prism (see figure below) travels normally to the reflectively-coated exit face, then back along its original path. This provides the aforementioned function of limiting lasing to a specified wavelength. Uncoated Littrow prisms certainly have their benefits as well and can be used for image (or light) dispersion. 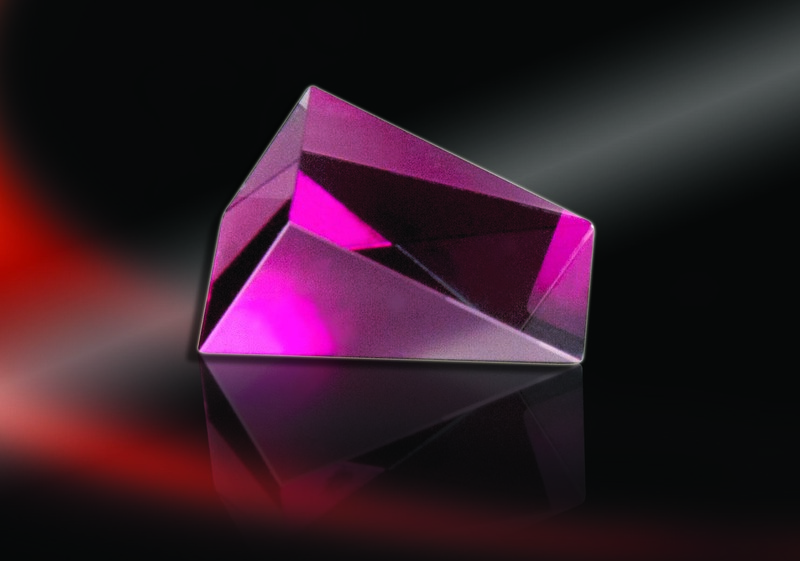 Both coated and uncoated Littrow prisms by PG&O have greater than 1 arc second angular tolerance, 10/5 surface quality, λ/20 surface accuracy, and dimensional tolerances to +.001 in. For more information or to discuss your potential optics application, contact PG&O.